Ellicott Dredges has over 130 years of experience designing, engineering, and manufacturing innovative custom dredges. 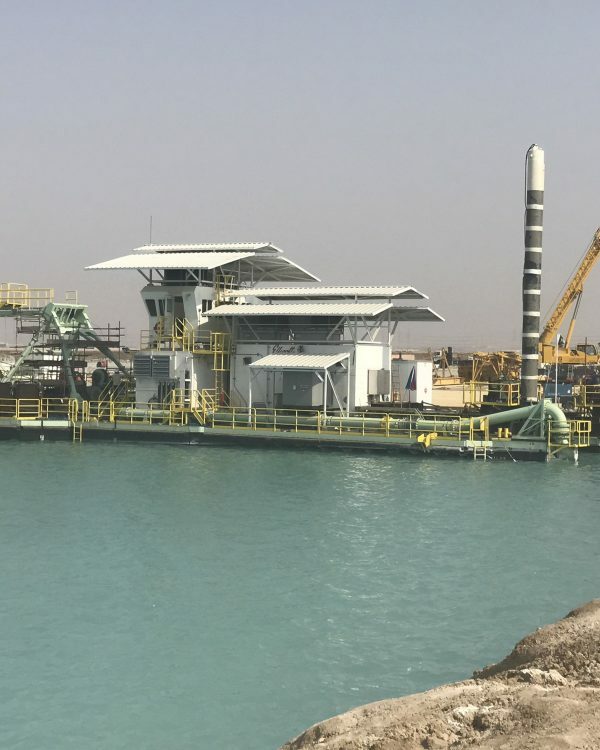 Our team of talented engineers and dedicated shop employees specialize in designing world-class custom dredges with features configured to the customer’s specifications. 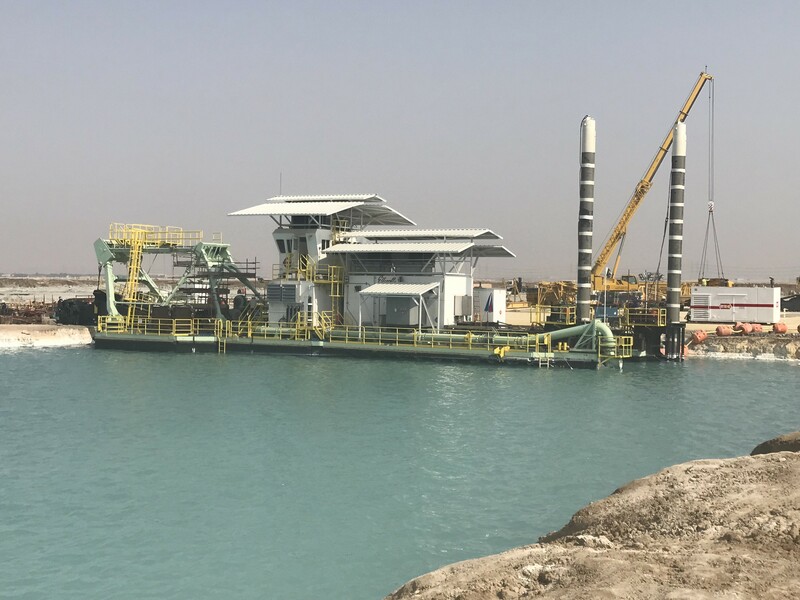 Whether it is a fully customized dredge or a state-of-the-art electric dredge, no matter how big or challenging the task may be, our team is dedicated to producing a solution that exceeds our customer’s dredging expectations. 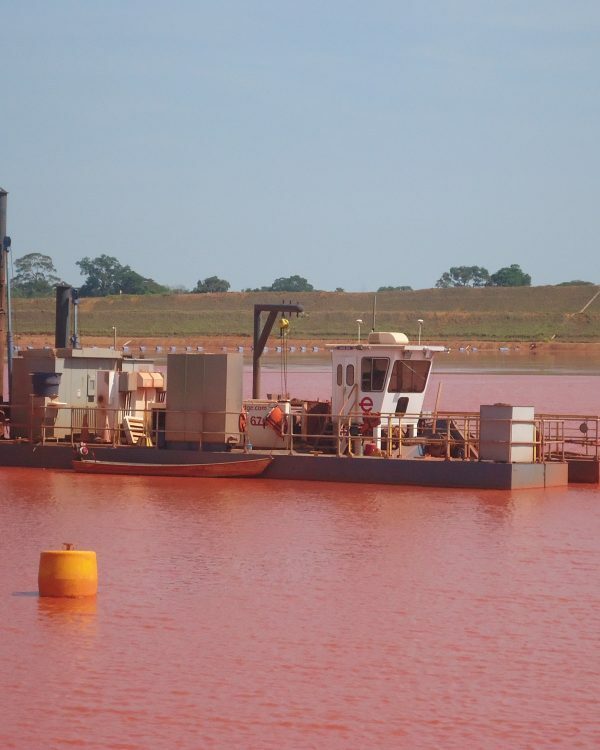 Through our work on custom dredges and specialty equipment, Ellicott engineers have earned over 20 international patents for dredge related innovations. 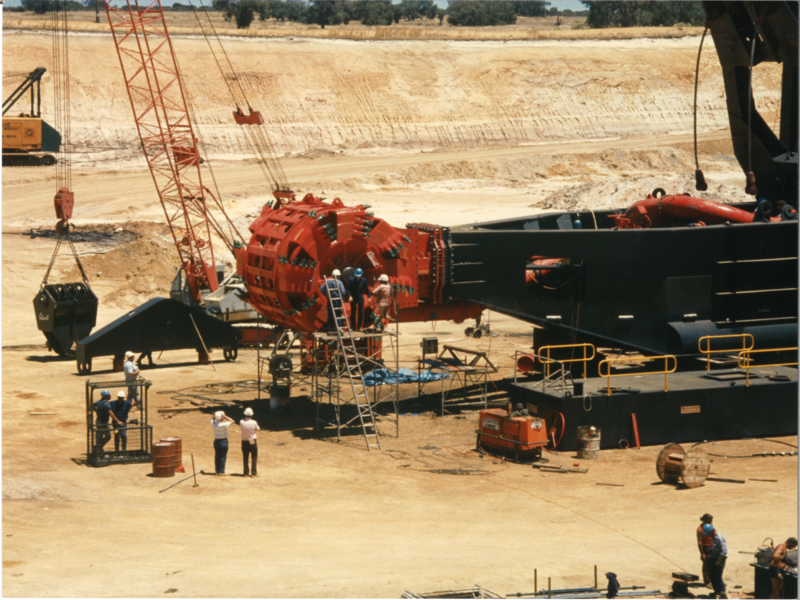 In 1976, Ellicott designed and patented the first bucketwheel cutterhead dredge. 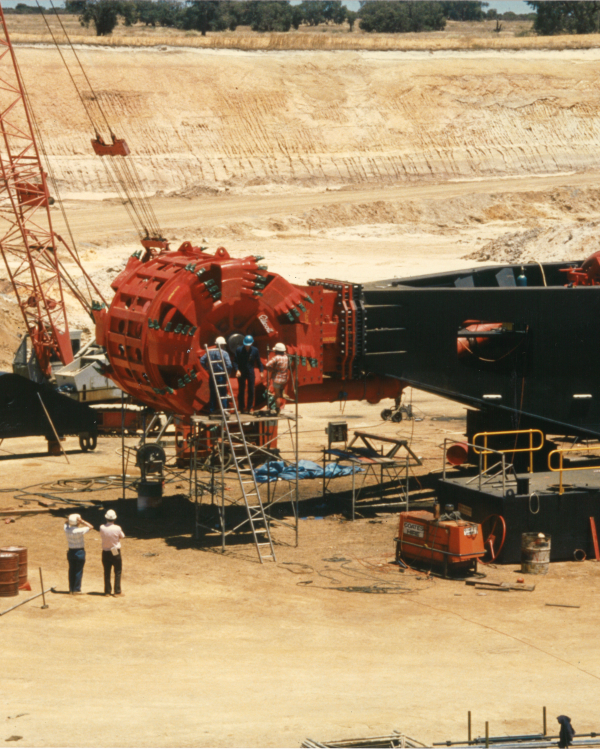 Since then, the Wheel Dragon™ dredge has become popular in mining assignments around the world. The addition of a bucketwheel excavator to your dredge will increase cutting force and overall production. Whether to increase production in a sand mining operation or to mine the world’s hardest trona, the Wheel Dragon™ dredge is your solution. The Wheel Dragon™ excavator modification can be made available for select Ellicott Dragon® dredge models. 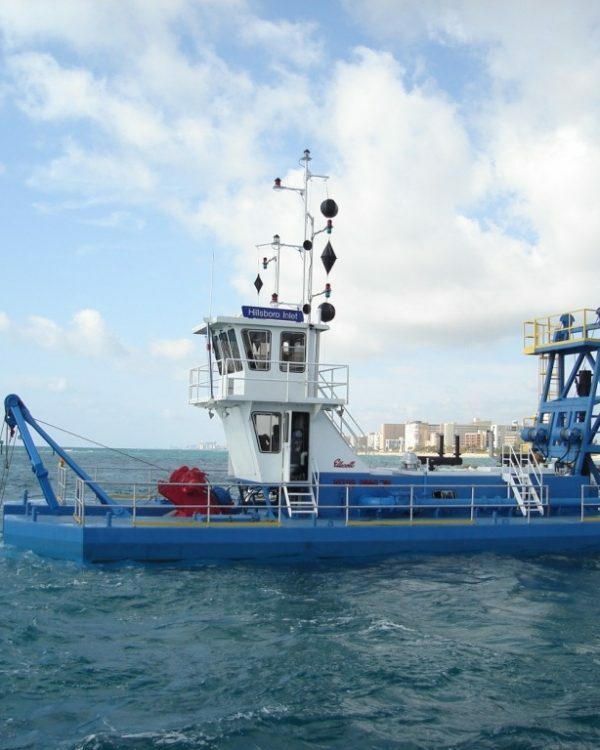 Ellicott®’s Coastal Dragon® dredge design is ideal for working in coastal environments. The Coastal Dragon® dredge has optional tilting spuds that allow the dredge to be launched under busy underpasses and continue operation while working in a waterway with many bridges. Increasing free board allows the Coastal Dragon® to work in seas with unpredictable or constant swells. 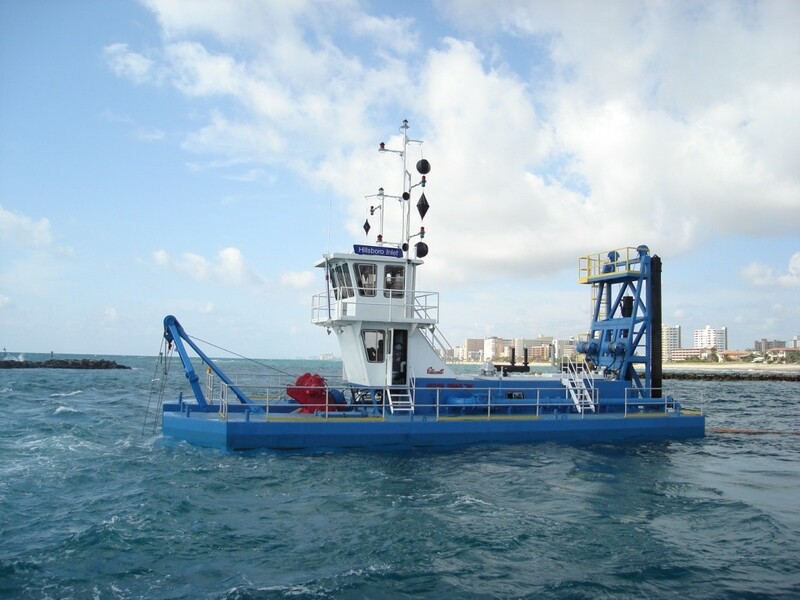 The Coastal Dragon® dredge design can be added to our 1170 Series Dragon® dredge model and up. As an alternative to diesel engines, Ellicott® also offers electric dredges. These dredges are electrically powered from shore and are beneficial for long-term use projects. 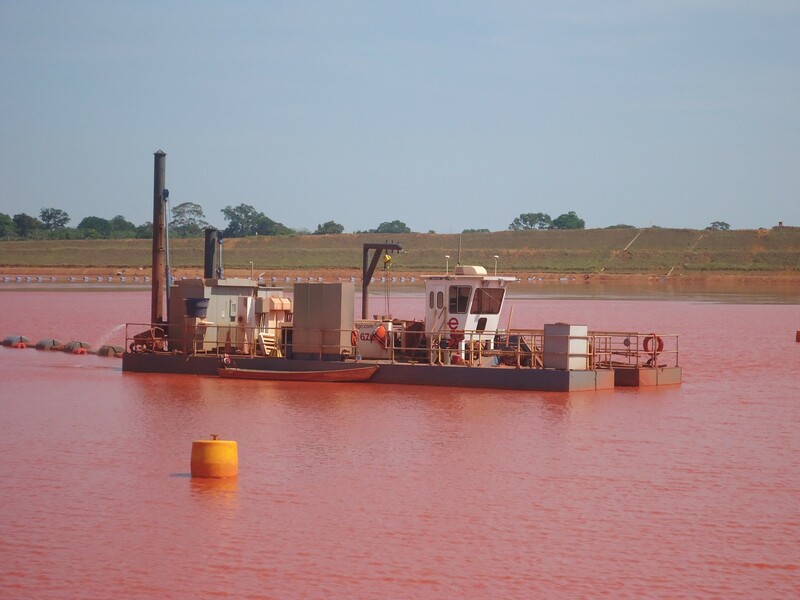 Since there is no diesel engine, electric dredges cost less to maintain, and the higher initial investment is usually offset by the lower operating costs. Electric drive is offered as an option on all size and type dredges produced by Ellicott®.